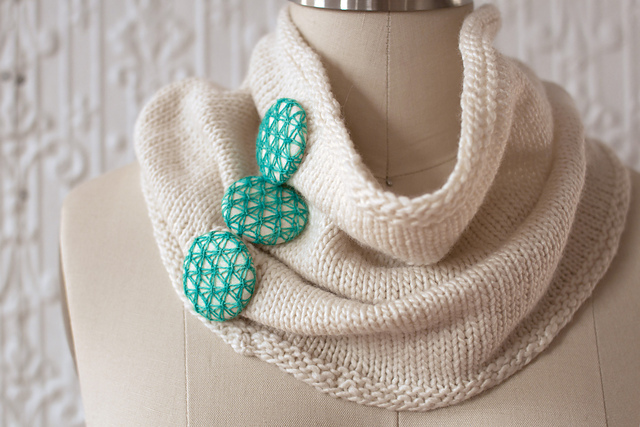 Get your needles ready, our spring pattern line is available! These patterns are fresh and vibrant in the extensive colorways found in the variety of Manos del Uruguay yarns. Miriam L. Felton is our Featured Designer this season. Her collection includes pieces that are perfect for layering as we transition out of winter into the warmer days of spring. Any of these three short sleeve tops would be a great way to freshen your wardrobe and could easily be worn in a casual or dressy style. Melo combines Serena, as the main color, with stripes of Maxima. The possible color combinations are very exciting! 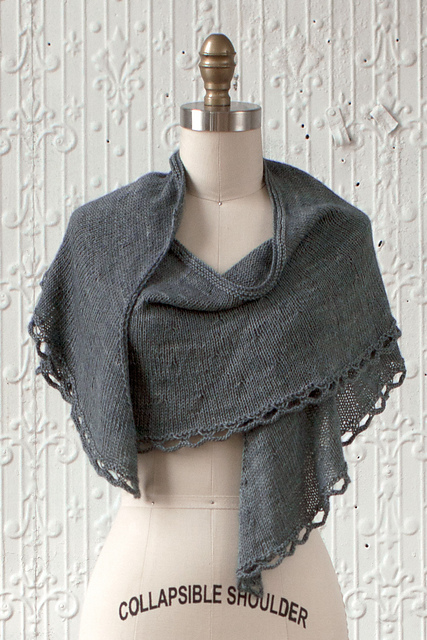 Solis features a lace mesh pattern that creates an easy, comfortable piece with a touch of shine from our Silk Blend yarn. Algorta is just the thing if you are looking for a little bit of lace and ruffle. Serena is used here to create a wonderfully versatile garment. 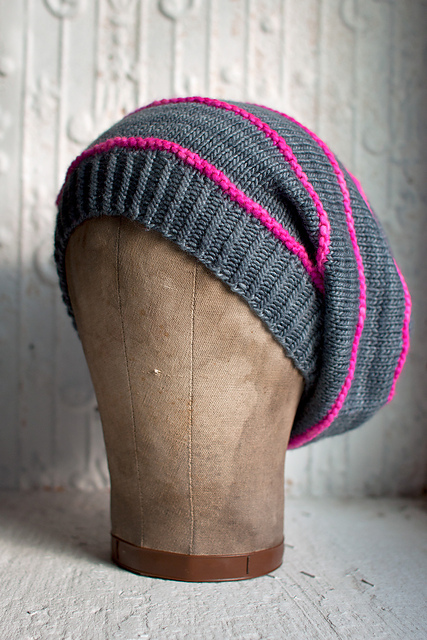 Anillo features stripes of Maxima and Silk Blend in an on-trend slouchy hat style. 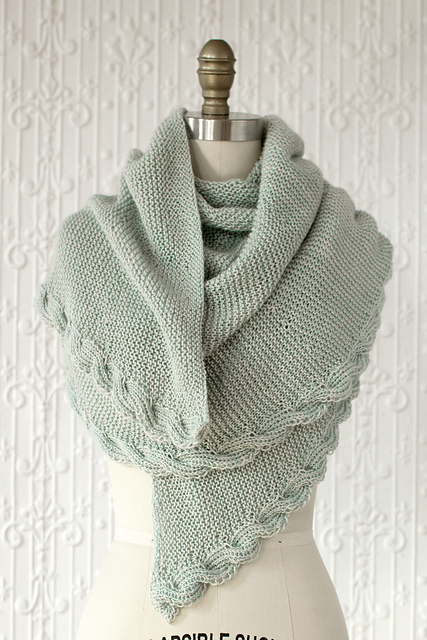 Collarin has the most hearts out of the bunch on Ravelry; do you have it in your favorites yet? 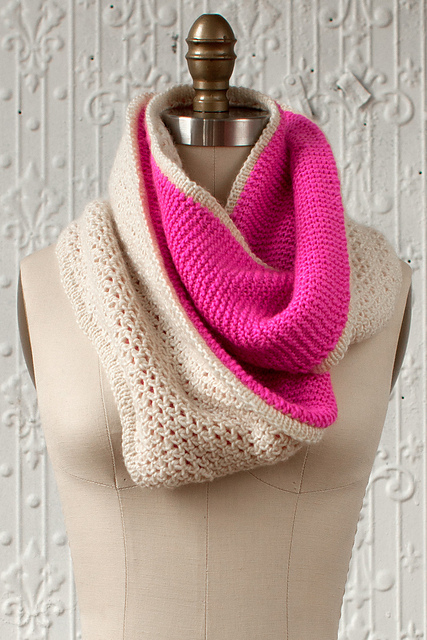 This simple cowl is worked in Silk Blend, with a pop of color. Miriam has a tutorial for creating the unique buttons, which are covered in a Lace swatch, be sure to check it out! 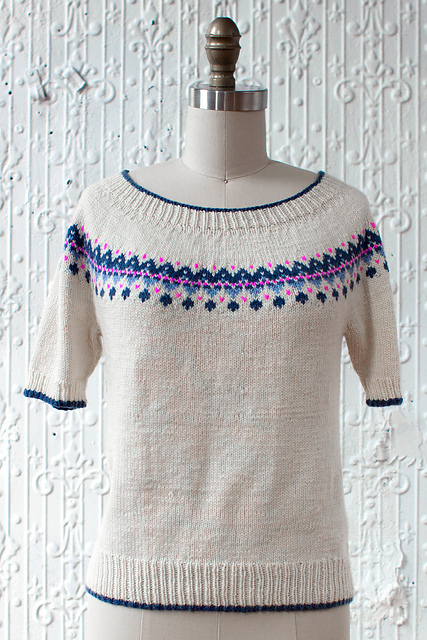 Varian Brandon designed Guirnalda, a short-sleeve fair isle design in Silk Blend. 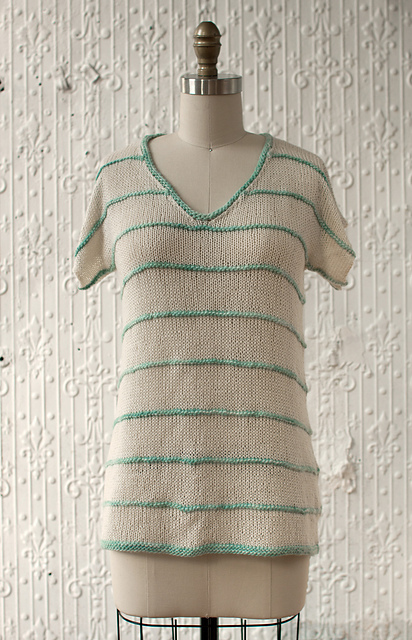 As spring returns, leaving the drab winter behind, you will be just as inspired to give stranded colorwork a try! 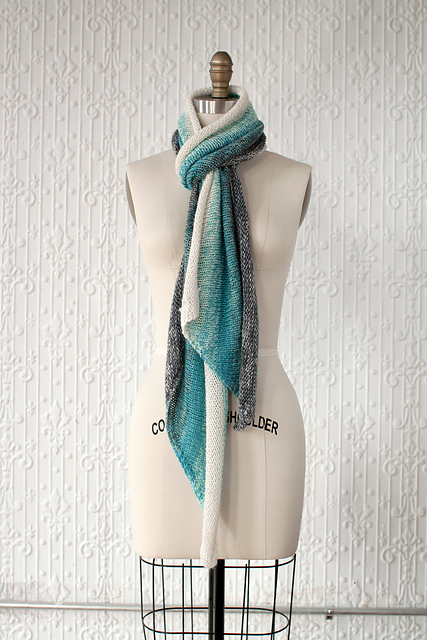 Silk Blend is also used in Cassandra Milani's Empalme cowl which is composed of several different stitch patterns. Both of Lisa R. Myers' designs use Serena. 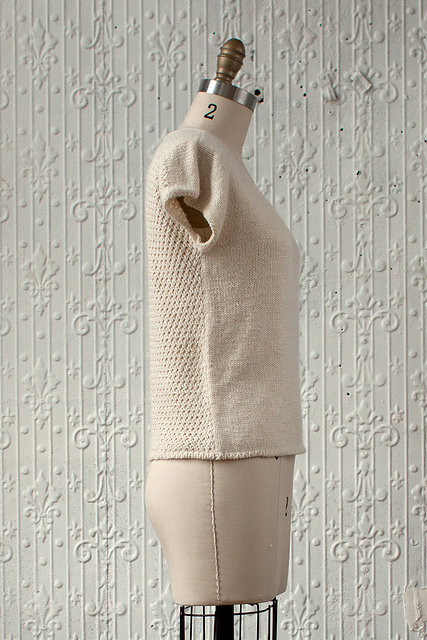 Feston (with a scallop edge) and Calza (with a cable edge) are knit with the blend of baby alpaca and cotton, are lightweight, yet warm and cozy, perfect for when you need a little something to ward off spring breezes. Four designs by Jocelyn J. Tunney round out the presentation. 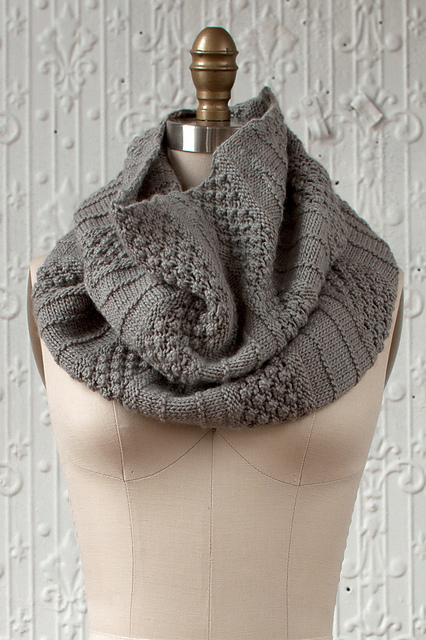 Florido is a moebius cowl knit in two colors of Silk Blend. Gradiente is for our Lace lovers; this scarf requires one skein of each three different colorways to create this blended effect. 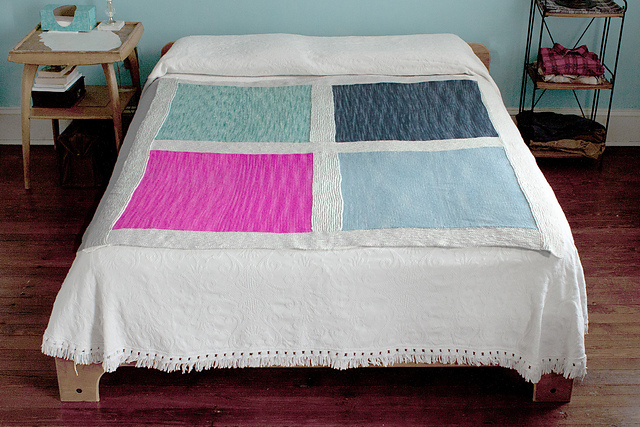 If you are more interested in brightening up your home, there are two afghan options: Bloques, using Maxima, and Rayas using Wool Clasica. We hope these new designs inspire you this spring to try something new! 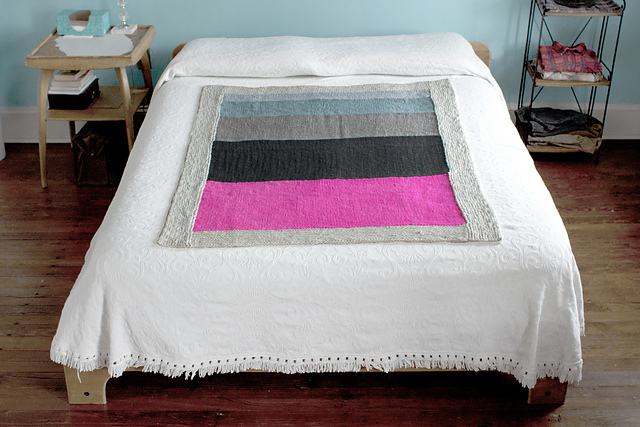 We'd love to hear your ideas for color combinations and see your projects - please share them on our Facebook page, in our Ravelry group or send us a Tweet!